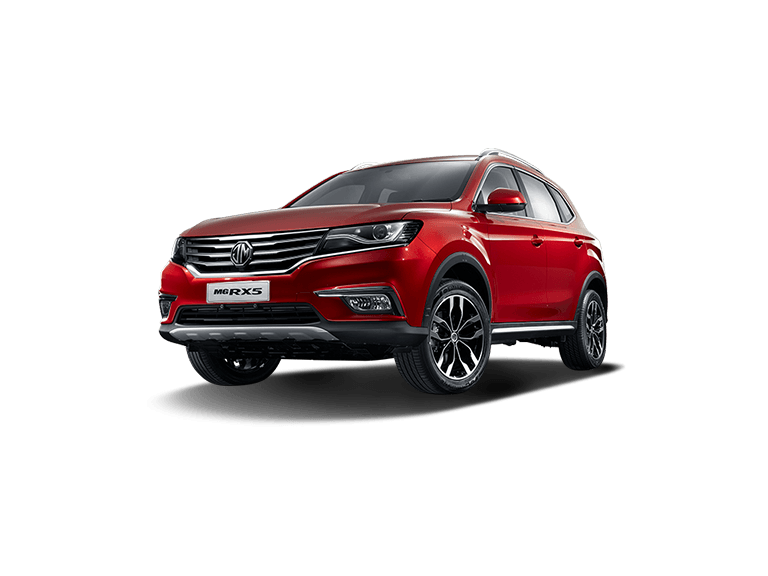 Overview MG RX5 The ultimate combination of sporty elegance and practical design, the new MG RX5 is a versatile and capable SUV that incorporates some of the latest automotive technology available. Intelligent and spacious, comfortable and stylish, you can discover more about the MG RX5 by booking a test drive at your local MG distributor today. 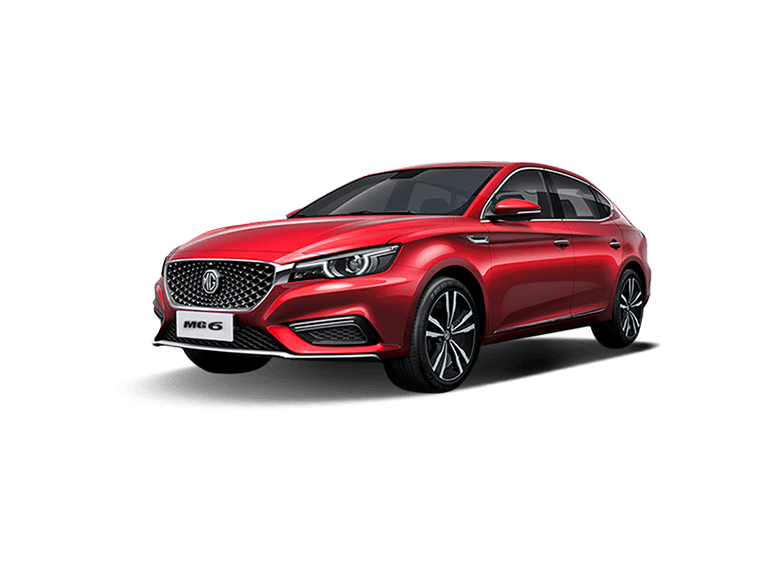 A vehicle like the new MG RX5 is exciting in any guise so, while there are Five trim levels available to purchase, each can be relied upon to provide a driving experience that is unforgettable. Choose from the 1.5T STD, 1.5T COM, 1.5T LUX, 2.0T COM, and 2.0T LUX, and take advantage of ever-more choice in technology the further up the range you go. 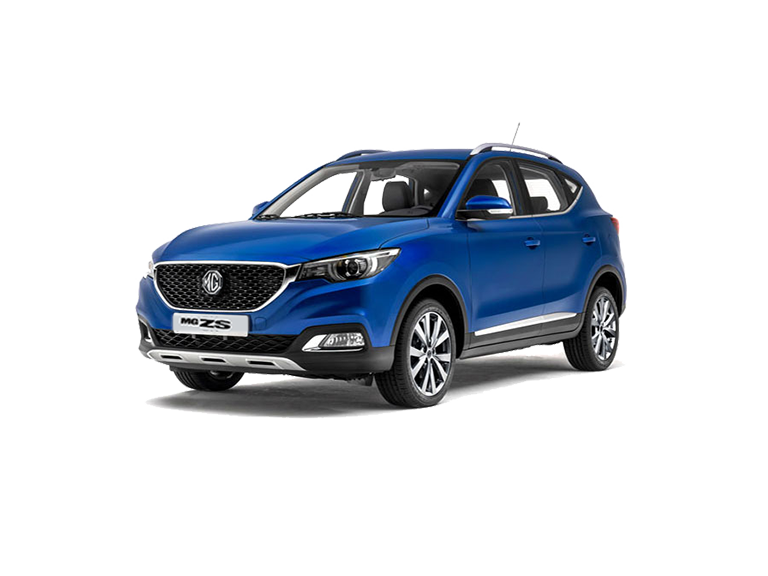 Redefined Exterior With a sporty SUV aesthetic, the MG RX5 will catch the attention of discerning motorists everywhere. 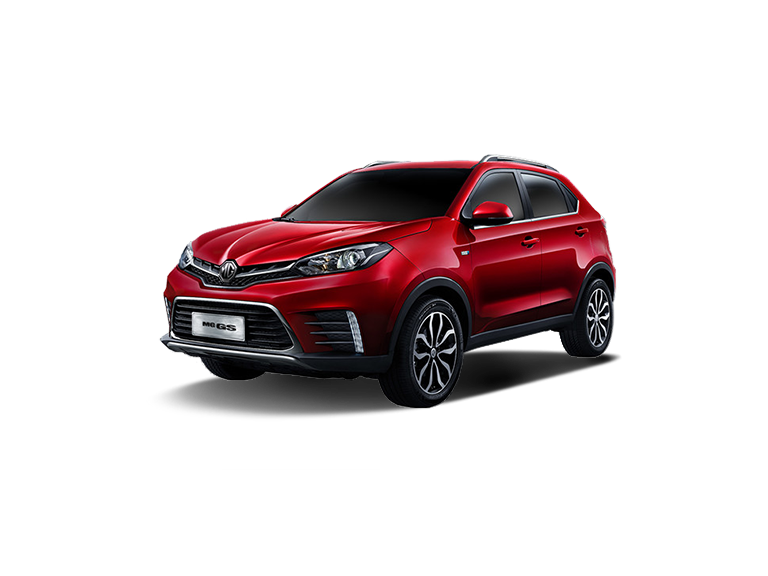 Subtle chrome finishes, quality paintwork, and a distinctive front grille with the iconic MG logo embedded in the centre all ensure it looks like a model with exceptional capability. And so it is. Violin-style curtain tail-lights and LED daytime running lights are both smart and elegant in appearance, so there’s no doubting the appeal of the MG RX5. Extreme Comfort MG RX5 Interior An exceptionally cavernous interior is both comfortable and hugely flexible. Featuring adjustable and fold-flat seating in dual-tone leather, freeing up additional boot space for weekend adventures couldn’t be simpler. And, with more than enough room for up to five, the panoramic sunroof serves only to accentuate the sense of interior space while leading air conditioning creates the perfect climate. The driver-centric dashboard arrangement, featuring an eight-inch touchscreen with navigation, as well as the intelligent one-touch rear hatch, are further design measures that demonstrate the carefully considered attributes of this contemporary model. Power and Performance The new MG RX5 comes with the option of two engines. The first, a 2.0T engine delivering 350Nm of torque and 221bhp, races from 0-100kmh in as little as 8.2 seconds; the second, a 1.5T engine capable of 169bhp and 250Nm of torque, meanwhile, returns impressive fuel economy of 6.8l per 100km. Take your pick of model depending on your requirements - both will more than impress. Interactive Technology Speaking of technology, intelligent measures are in abundance in the new MG RX5. From the eight-inch colour touchscreen that can access your smartphone and provides satellite navigation and entertainment, through to the keyless entry, one-touch start function, power tailgate and electric folding mirrors, the RX5 has plenty of innovation within its tough and sporty shell. So, whether it’s entertainment you need when taking to the road, easy operation, or an interior climate tailored to your specific demands, the RX5 will be able to rise to the challenge. In the 1.5T LUX trim level, meanwhile, all-wheel drive technology ensures the very best control out on the road. Enjoy Safety For those with one eye on safety when choosing their next vehicle, the MG RX5 will more than appeal. 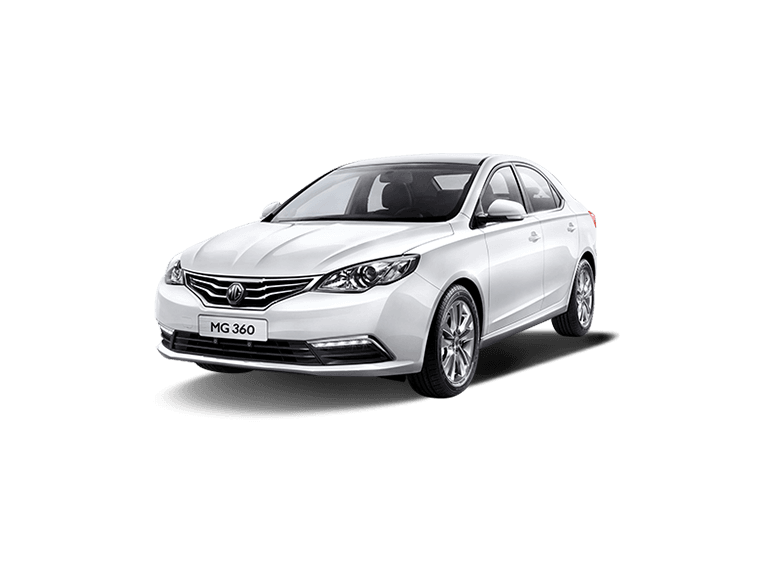 A five-star safety rating from C-NCAP has been achieved by a suite of safety measures ranging from six airbags to an ultra high-strength steel cage, a reverse parking camera to a smart braking system. With the new MG RX5, complete peace of mind is assured.